The USA - Сайт english-filimonova! 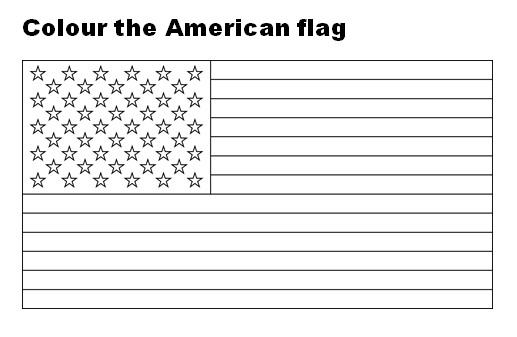 USA flag has 13 white and red stripes and 50 stars. 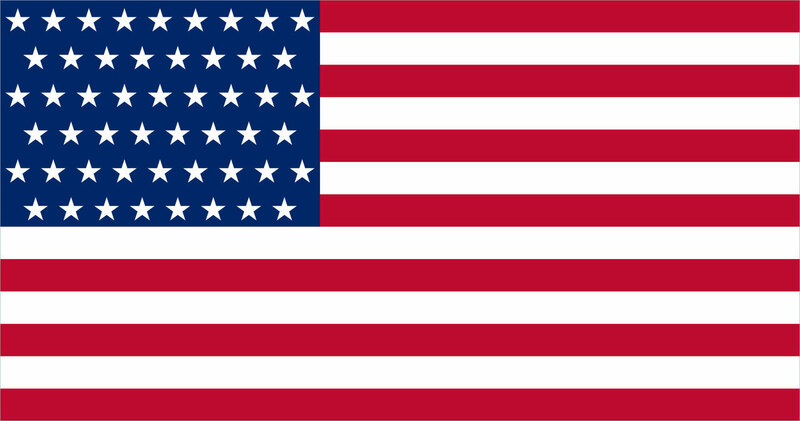 50 stars symbolize 50 states. Red colour stands for courage, blue colour stands for patriotism. 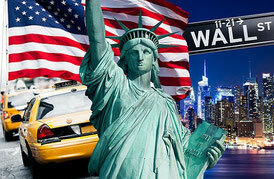 National symbol – The Statue of Liberty. 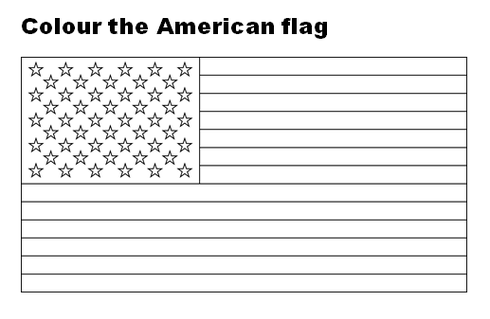 A very basic intro to the United States, for young children. Covers such topics as the branches of government, a few states, a few big cities, regions (e.g., the Northeast), geographical features, industries typical to different cities, geographical regions (e.g., the Great Plains), famous parks, famous monuments, and a little about sports and food. - Space exploration (the Americans were the first to land on the Moon). The American Space Centre is in Cape Canaveral, Florida. Watch, read and translate. Which fact is the most interesting?